And now it is time to display my Hostess' Choice. 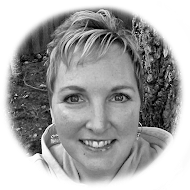 But before I do that, I want to thank Lori G, Cassie, Tricia, Pam, Christi, Carol, Shawne, Sue and Dawn for playing. And Katie for stopping by. I love seeing your creations and take inspiration from them all. Didn't I make a great choice? Choosing is never easy. I just love everyone's creations and so thankful you all played. I play every weekend, so see you next week. What a wonderful choice Lisa! I do not envy you gals having to choose just one artist to feature each week! Great challenge, it was fun! Look forward to seeing you next week! Oh, my goodness! Thank you! 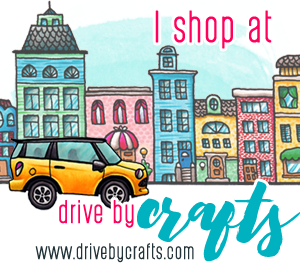 I had so much fun making this card and am honored to be your choice! 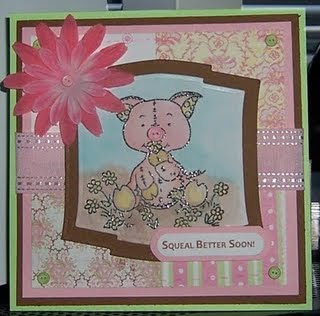 I love Lori's card...it is adorable...great choice! !